We are honored to announce that our recent real estate development project EQUINOX has been selected as a finalist for The Red Award. The RED Awards, Real Estate and Development Awards, are Arizona’s most comprehensive annual real estate awards. 2017 will be the 12th year for the RED Awards. The biggest, best and most notable commercial real estate projects and transactions from 2016 year will be honored! 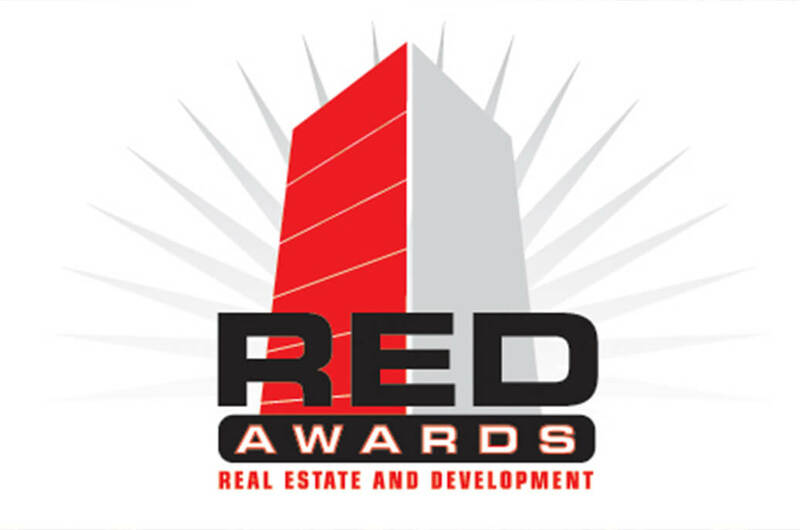 The RED Awards recognize the Developer, General Contractor, Architect and Broker/teams. The RED Awards are the Oscars for Arizona’s commercial real estate industry and a greatly anticipated event. The winners will be announced at the 12th annual RED Awards reception, and in a special editorial report in the March/April issue of AZRE. The event will take place Thursday, March 16, 2017 at Chateau Luxe from 5 p.m. to 8 p.m.